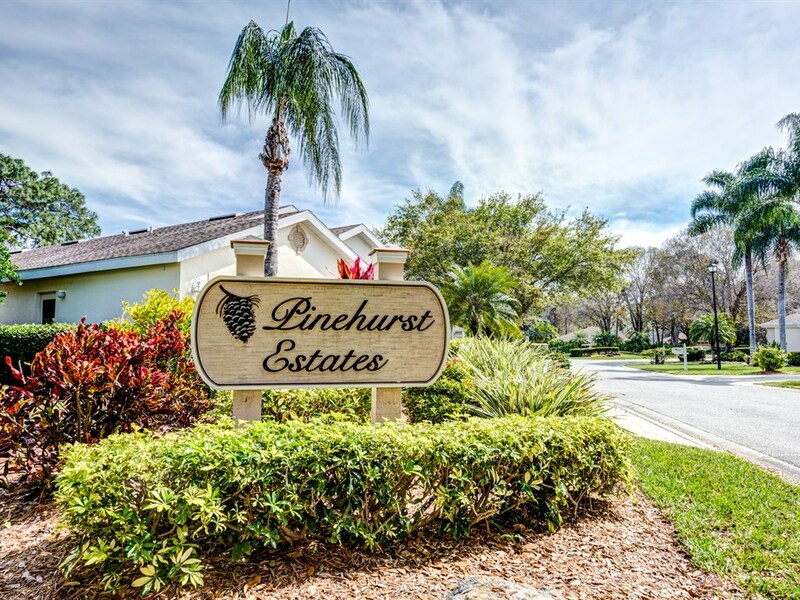 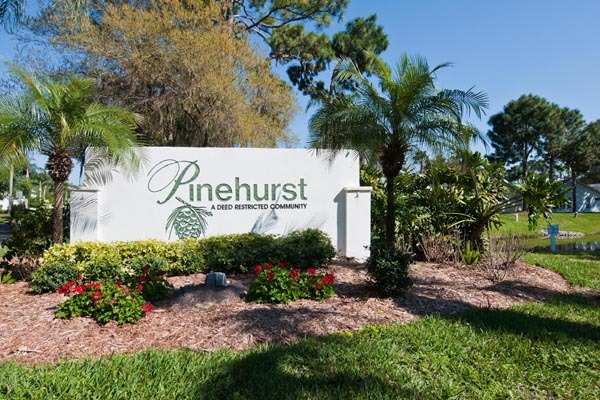 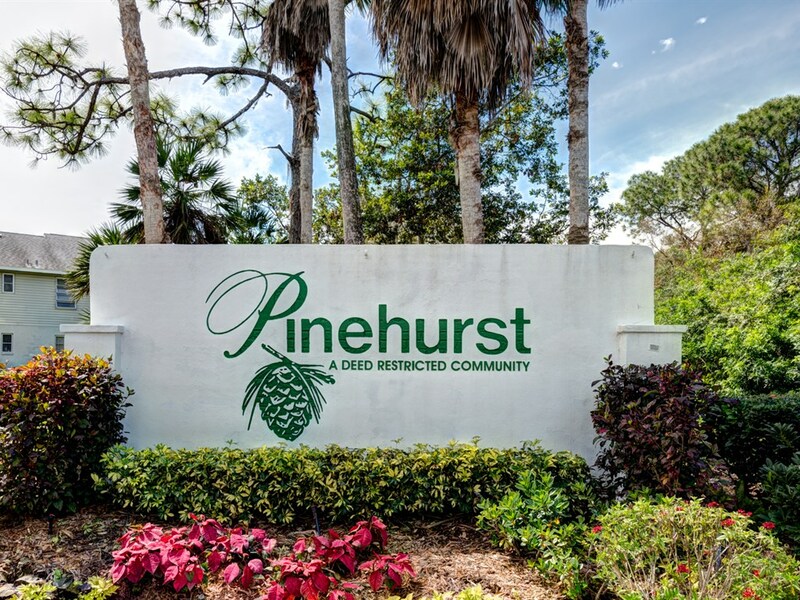 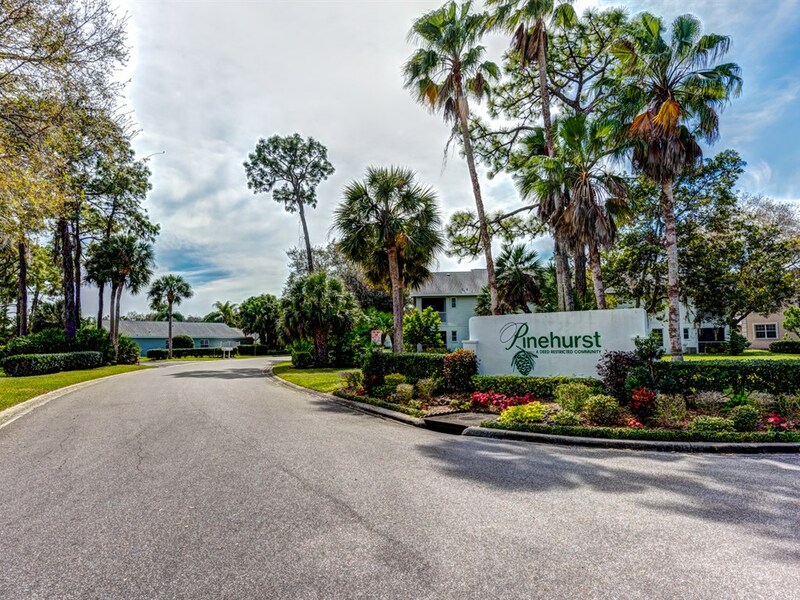 The secluded and quiet Pinehurst has private neighborhood amenities in each section. 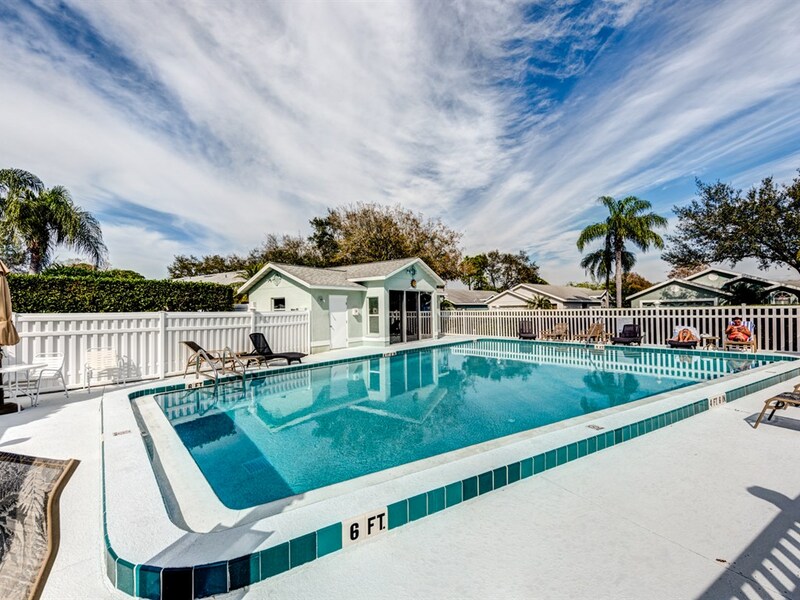 It is near the golf course community of Palm Aire where Country Club members enjoy exceptional membership benefits including an 18-hole championship golf course, an Athletic Club with tennis and fitness, Pro-Shops, plus both casual and elegant dining options. 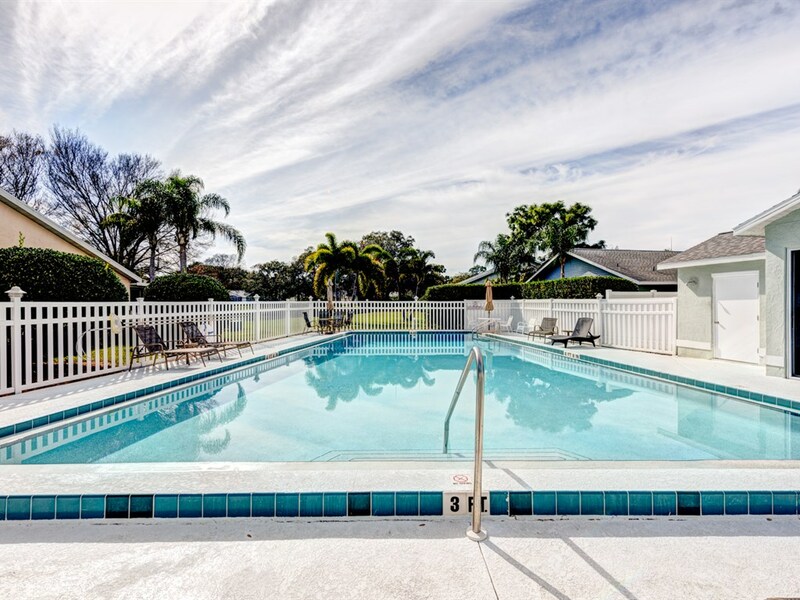 Situated in an ideal University Park location between Sarasota and Bradenton, close to US301, I-75, the airport, Downtown Sarasota and more!